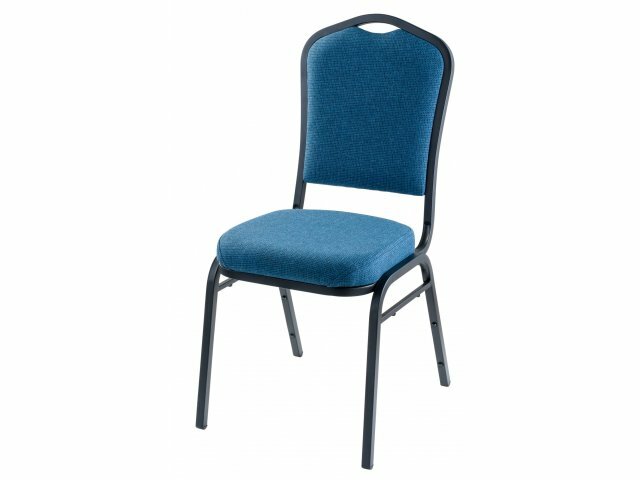 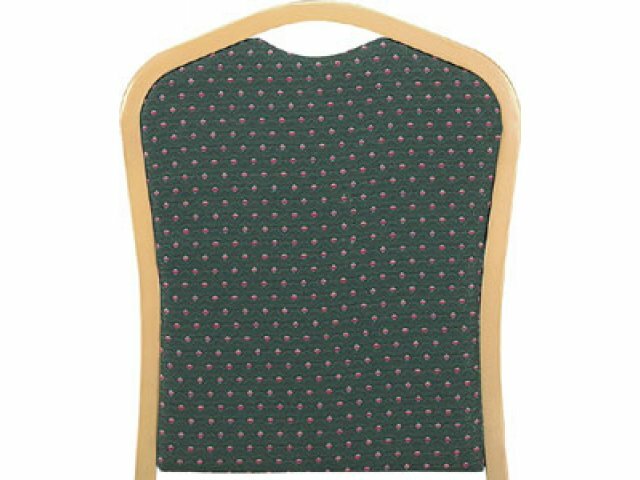 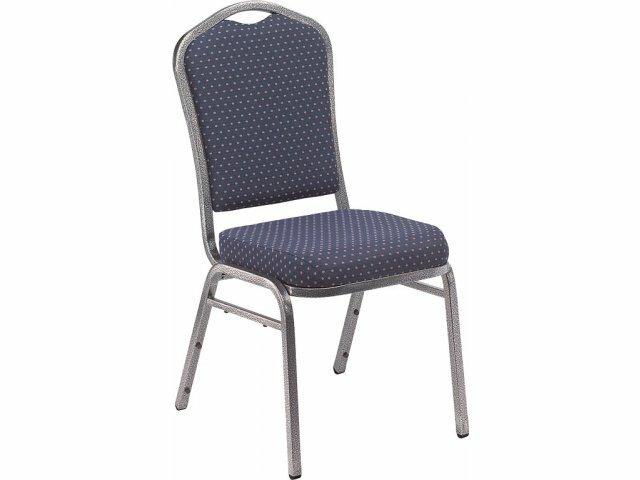 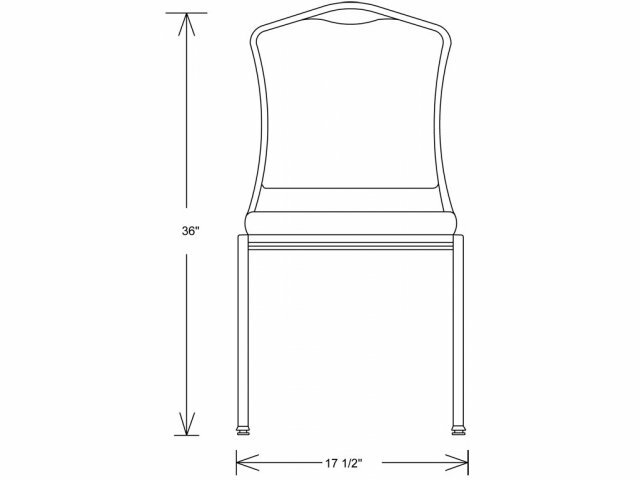 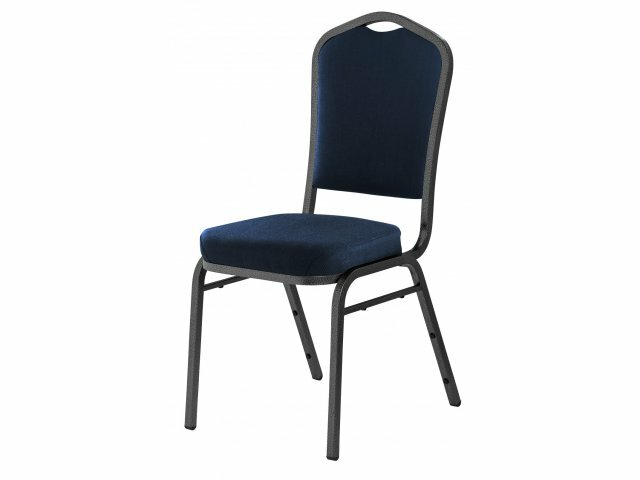 Add upscale ambiance to any banquet hall, cafeteria or lounge with this stylish Silhouette Back Premium Fabric Stacking chair. 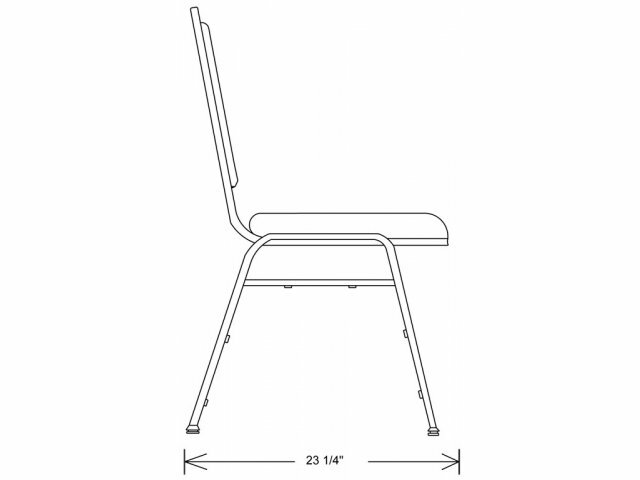 This chair boasts a built-to-last construction with a plywood-core seat and back. 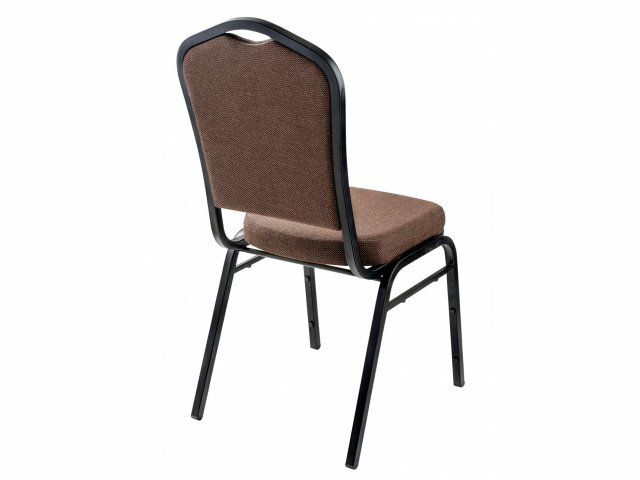 Its waterfall seat is padded with 2" of high-density foam, providing exceptional comfort. 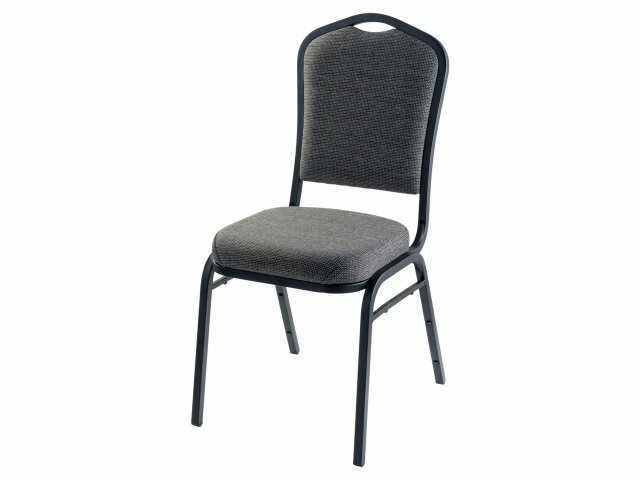 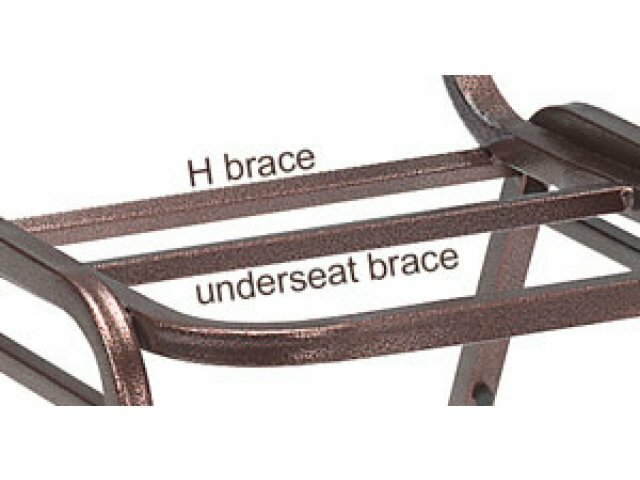 This chair is backed by Hertz Furniture's extended limited lifetime warranty. 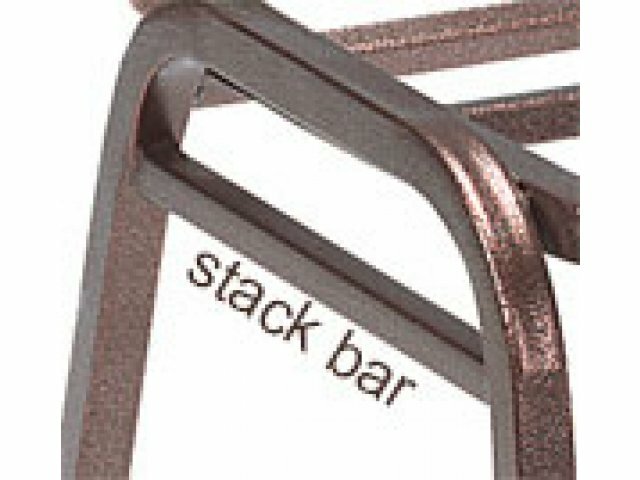 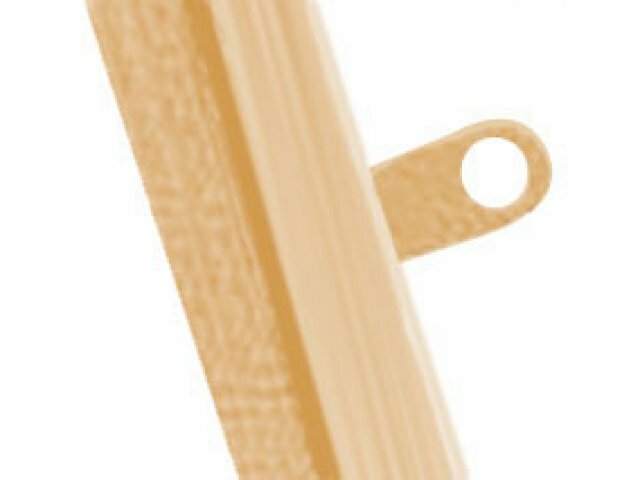 Strong Teflon fabric geared for extensive long lifespan- up to 100,000 fabric rubs! 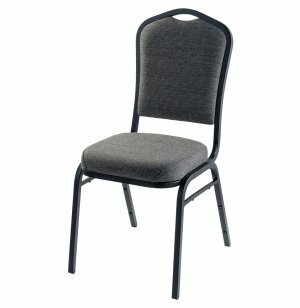 1.8lb foam adds to chairs durability.